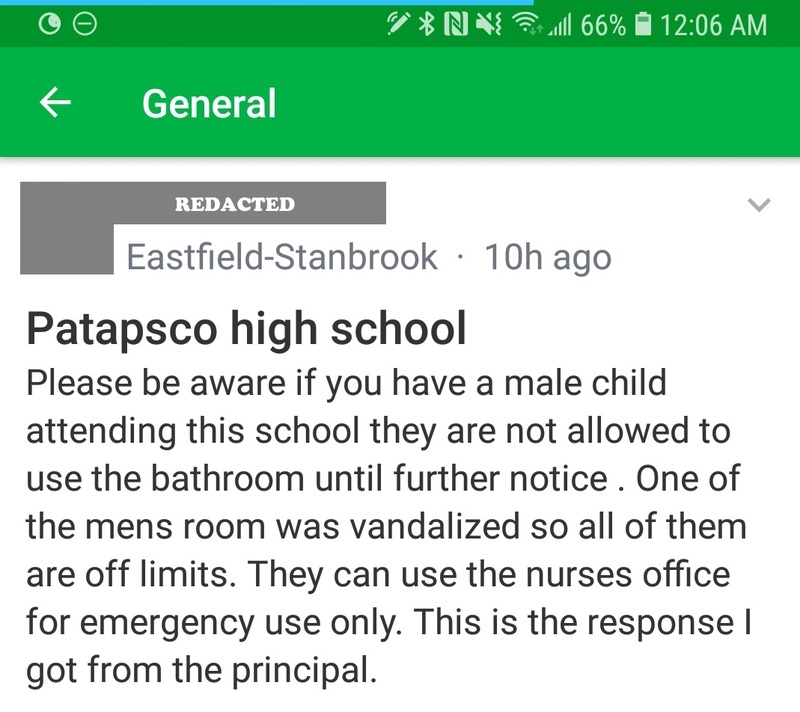 The Baltimore Post received information about male restrooms being closed at Patapsco HS due to vandalism. According to the dates on the documents obtained by the Post, this issue has been ongoing since November 30, 2018. 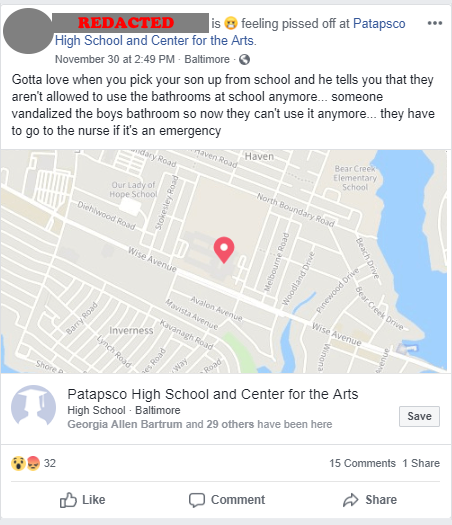 The Post contacted officials at Patapsco HS to inquire, and we were told the issue is being addressed. 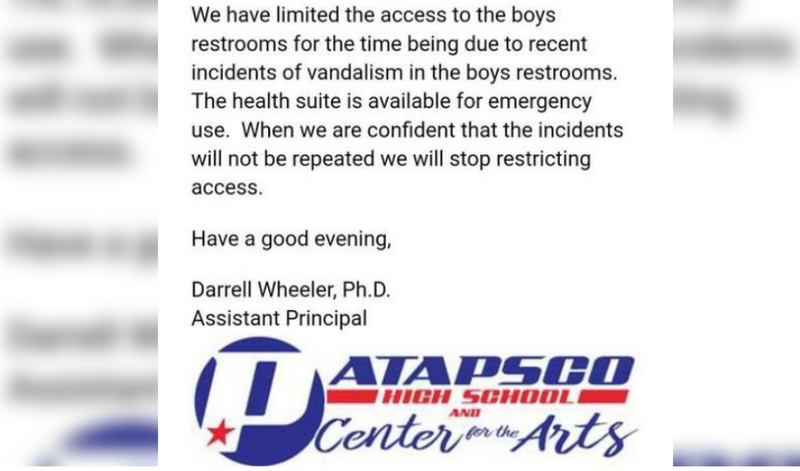 We also contacted the Baltimore County Health Department and were advised that they would send a representative to the high school for an inspection, since closing restrooms can potentially cause health risks to the students. 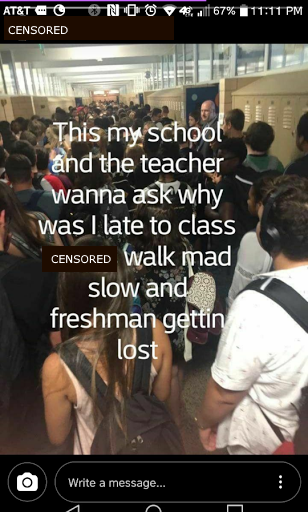 Patapsco HS, as of 2017, has an enrollment of 1,440 students, which is 110% over capacity. Currently, the school building is under renovation. As reported by the Post, the renovation project is not going smoothly. 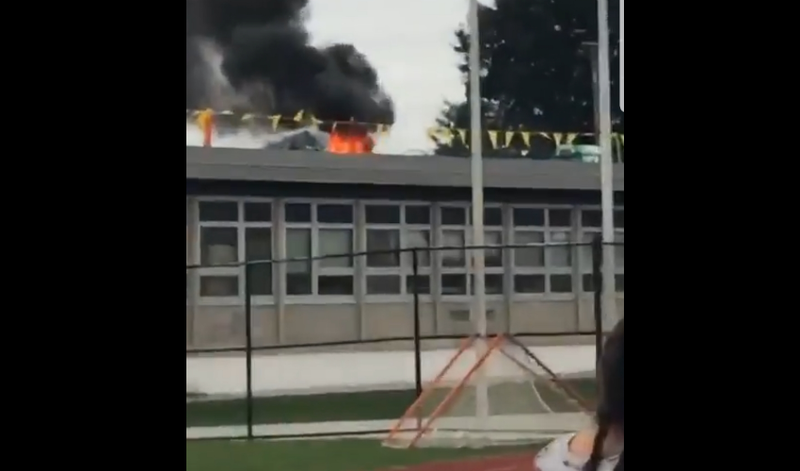 Construction efforts have resulted in two reported roof fires at the school, as well as a minor gas leak. 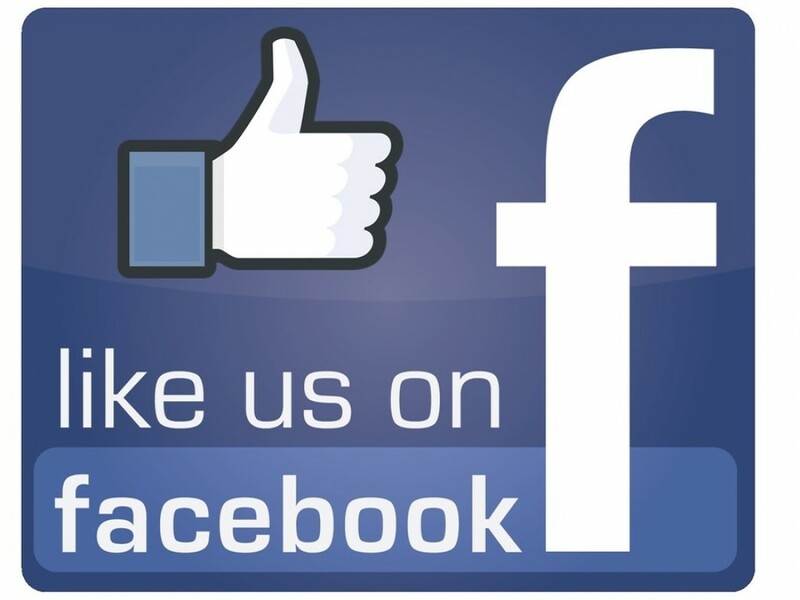 This latest incident, while most likely not related to the renovation project, could pertain to something more troubling that the Post has been following–school violence. Below is the documentation we received regarding restricted use of the Patapsco HS male restrooms. This story may be updated as new information becomes available.